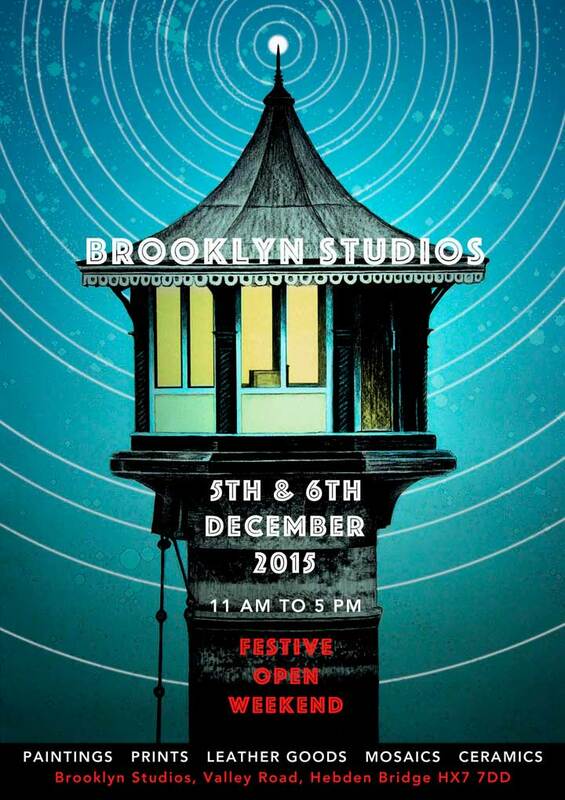 In case anyone has missed the publicity, Brooklyn Studios is having a Festive Open Weekend starting tomorrow, Saturday 5th December 2015. The red door will be opening to the public at 11 am and the mulling pan will go on the hob ASAP. This entry was posted in Members on December 4, 2015 by angierogers. 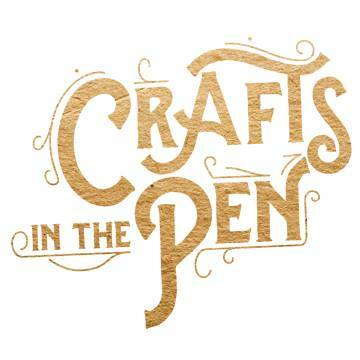 Brooklyn’s resident leather worker Cathy Edwards will be setting up shop at Crafts In The Pen at Skipton this weekend 21 & 22 November. The event takes place in Skipton Auction Mart. 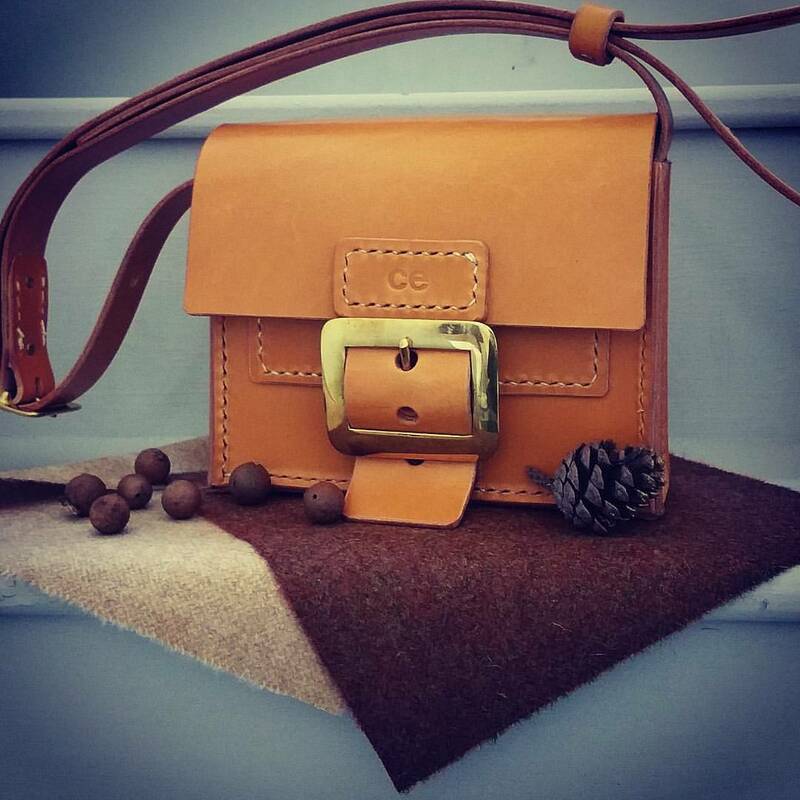 This entry was posted in Members and tagged Brooklyn Studios, c-e leather goods, catherine Edwards, crafts in the pen, leather goods on November 20, 2015 by angierogers. 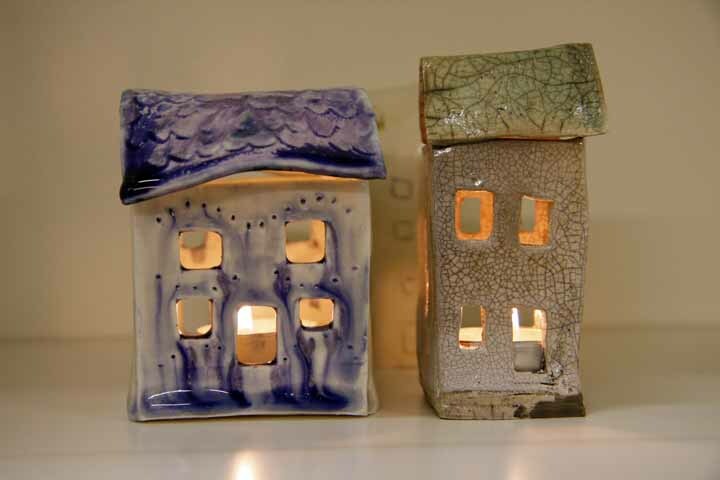 Two of our members have had work accepted for Artsmill’s Winter Fair this year. 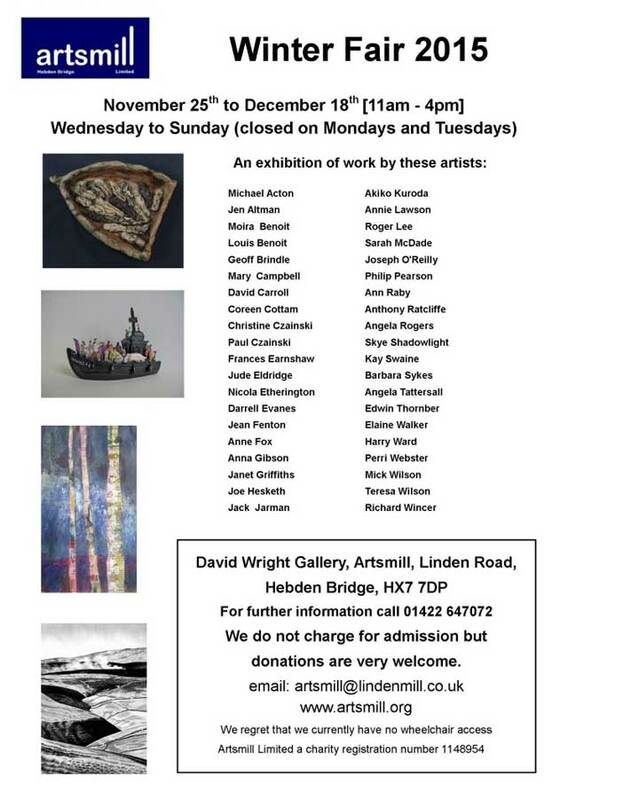 The selling exhibition is over at Linden Mill in Hebden Bridge during late November, early December. 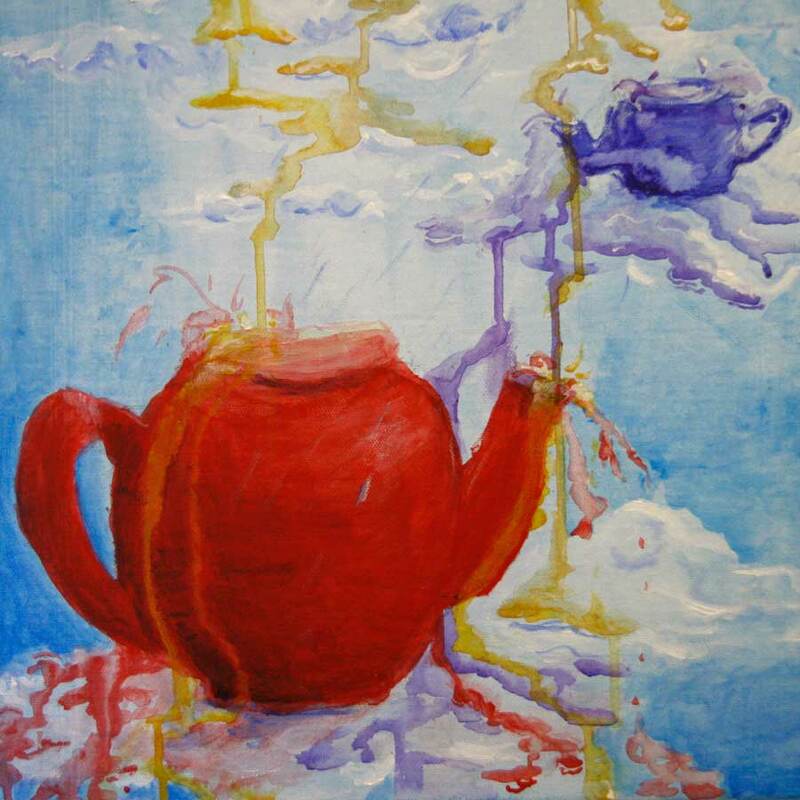 Anna Gibson and Angie Rogers will both have 3 works on show and both have images chosen to go on the poster. 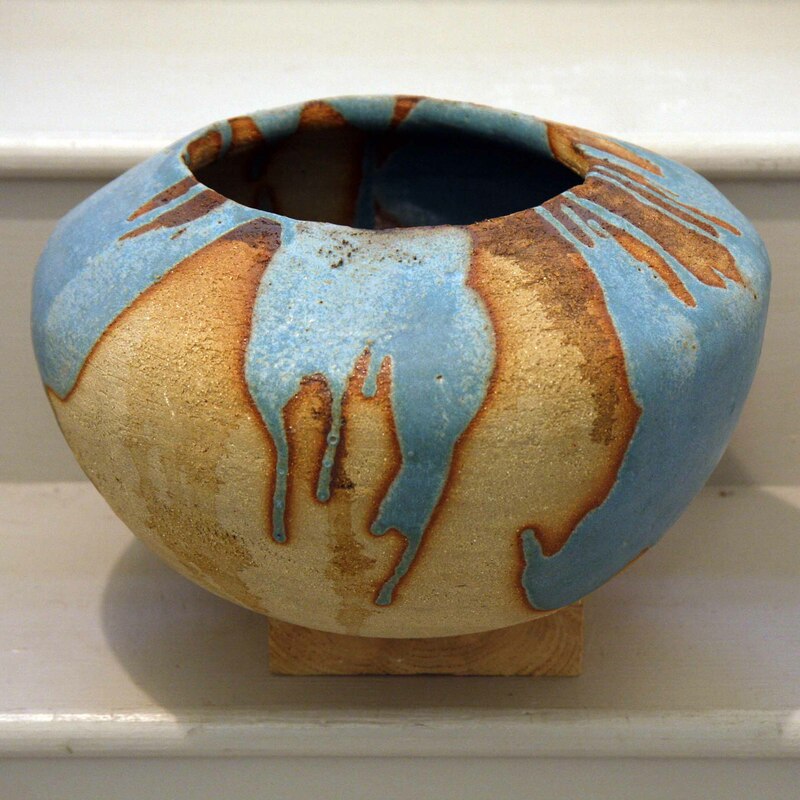 It looks set to be a high quality show with a lot of interesting work on display. 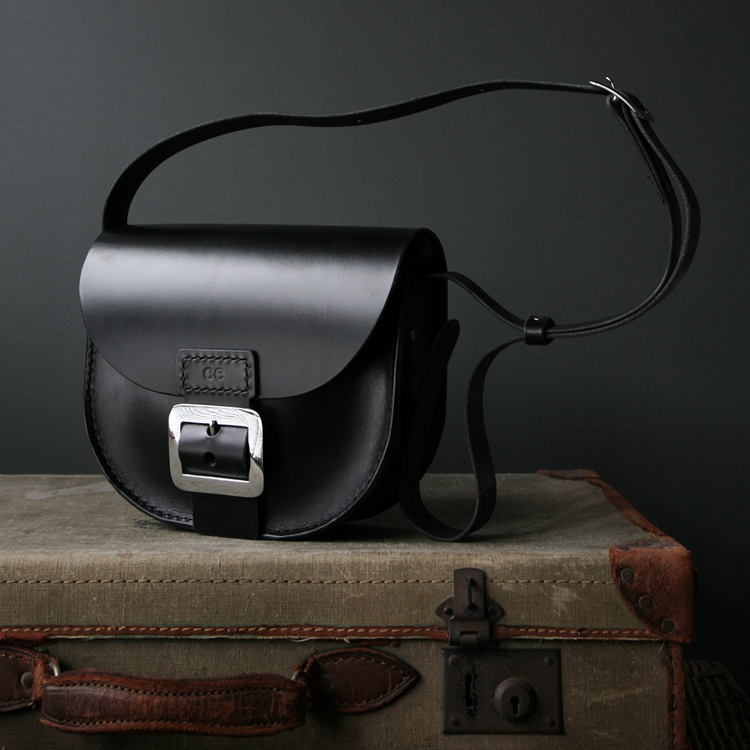 Looking forward to the preview on Sunday 22nd, 2 – 4 pm. 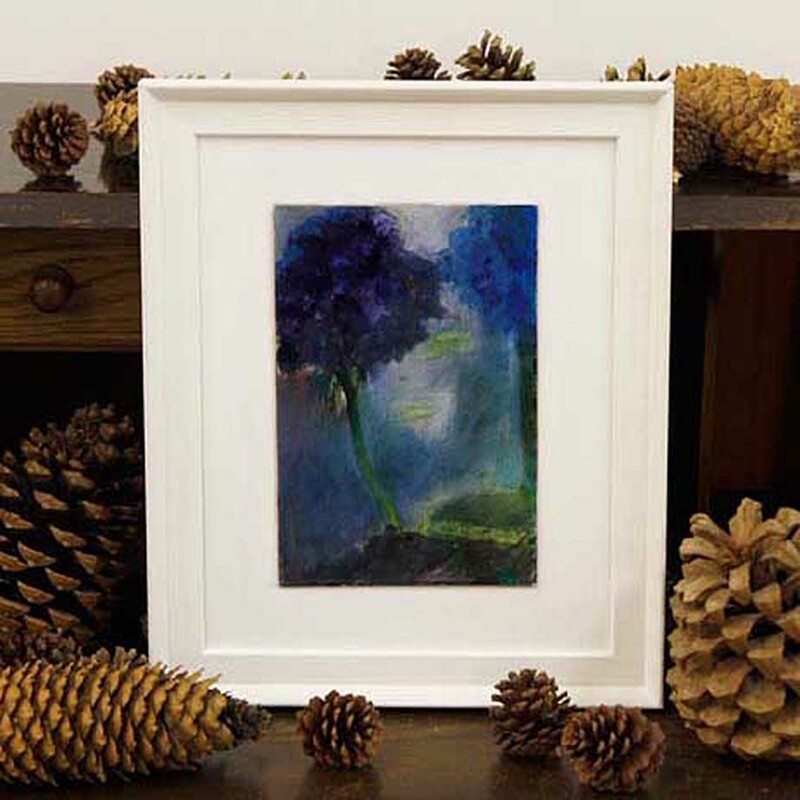 This entry was posted in exhibitions, Members and tagged Angie Rogers, Anna Gibson, Art Exhibition in Hebden Bridge, Artsmill Winter Fair 2015, Brooklyn Studios on November 18, 2015 by angierogers. 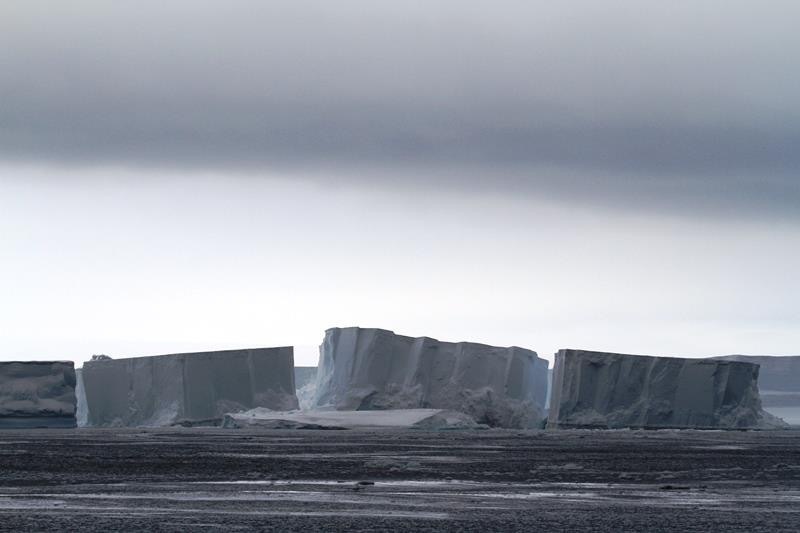 This fabulous photo of tabular icebergs came today from our studio artist Hannah Lawson who works as an expedition leader and Zodiac driver on cruises to the polar regions and all sorts of other exotic places. 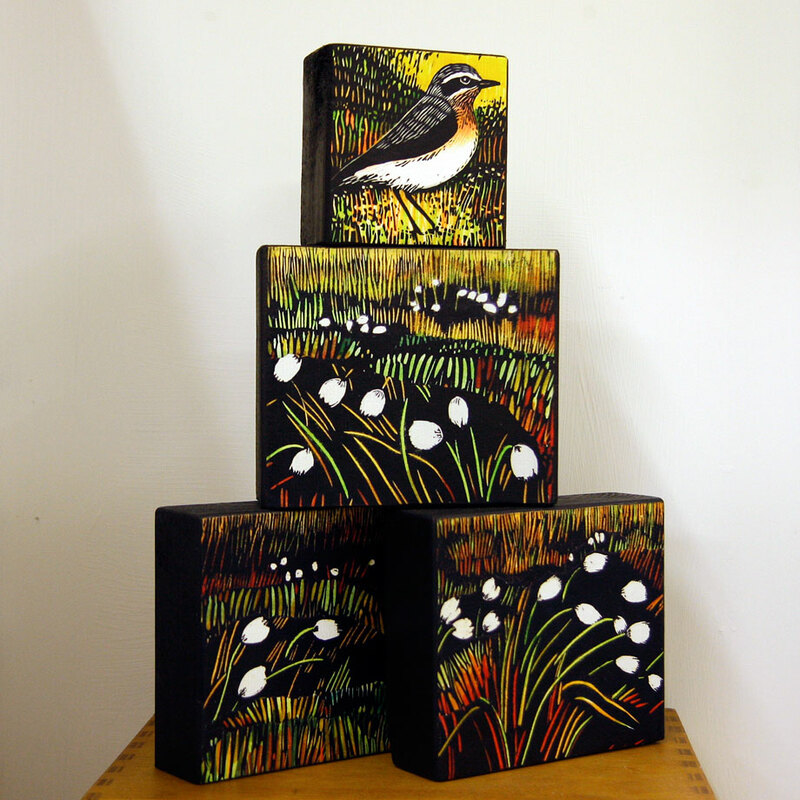 In between working trips Hannah can be found in her little studio space at Brooklyn making intricate wood engravings of the wildlife she encounters. 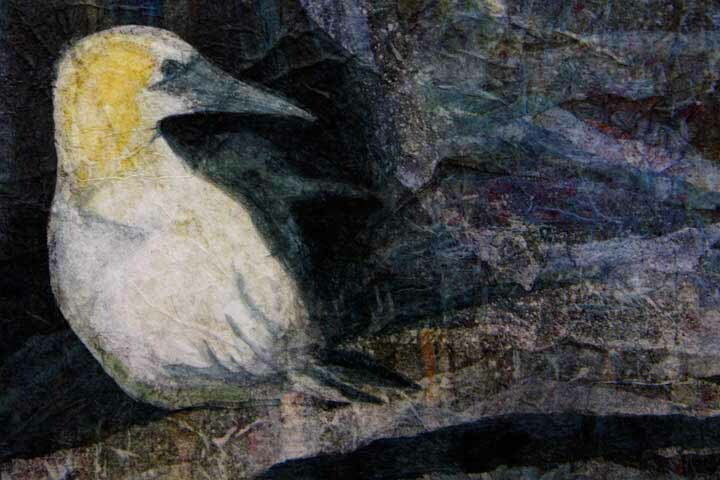 This entry was posted in Antarctica, Members, Printmaking and tagged Antarctica, Brooklyn Studios, Hannah Lawson, icebergs, Printmaking, Woodengraving on November 17, 2015 by angierogers. 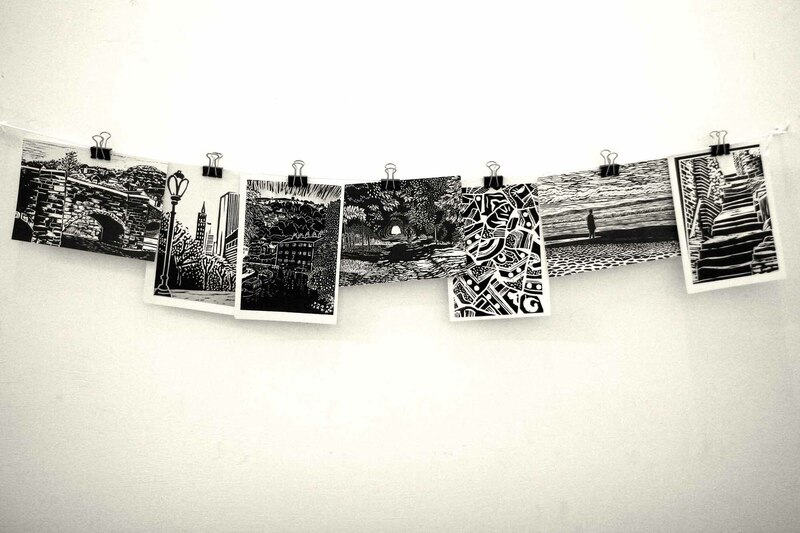 A great weekend and masses of lovely people visiting our studio spaces. Really good to know that at least 2 people using wheelchairs were able to gain access and visit nearly all of the studios. 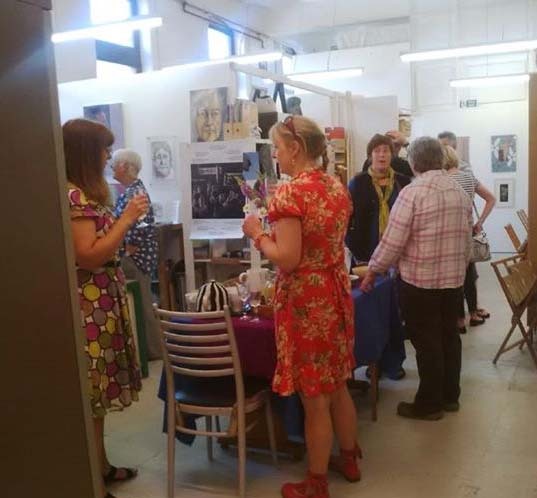 This entry was posted in Members and tagged 2015 Hebden Bridge Open Studios, accessible, Art Exhibition in Hebden Bridge, Brooklyn Studios, wheelchair access to art exhibition on July 5, 2015 by angierogers. A small gang of us had a good view of the eclipse outside the studio yesterday morning. This picture was taken by Jinny from Word Of Mouth. 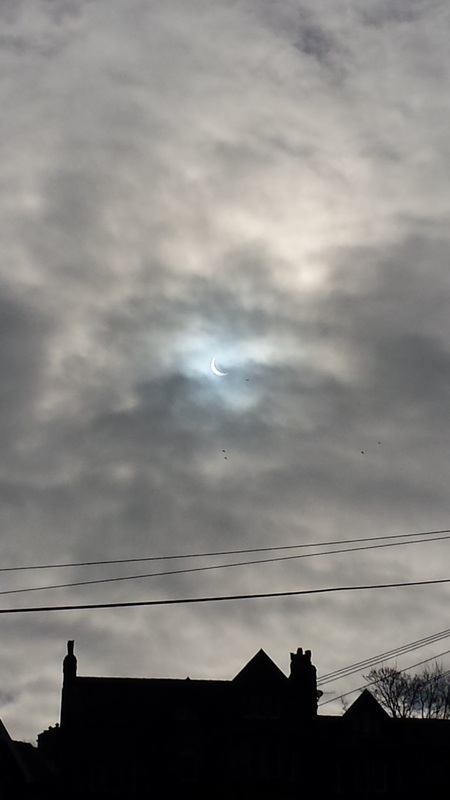 Our pinhole didn’t really work but enough hazy cloud to allow direct glances and no cases of retina burn today! Thanks Anna for the photo. 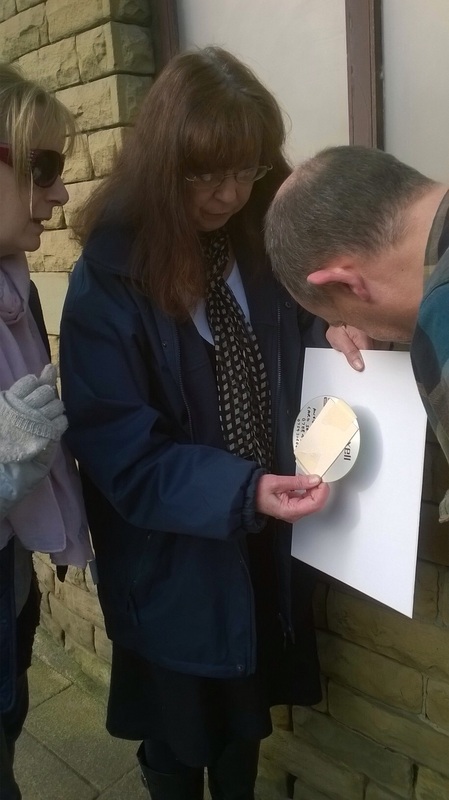 This entry was posted in Members and tagged eclipse at Brooklyn Studios, eclipse huddle on March 21, 2015 by angierogers.